This Chevrolet Silverado 1500 is one that you really need to take out for a test drive to appreciate. The title records confirm that this truck has had only one previous owner. If you are looking for a great low mileage Silverado 1500, you can't go wrong with this one. This truck can hold its own with its powerful 5.3L V8 OHV 16V engine. With it's superior ground clearance and tough off-road suspension, you will be able to take on anything that mother nature throws at you. This Chevrolet Silverado 1500 comes fully equipped at a great price. Come by and test drive it today. 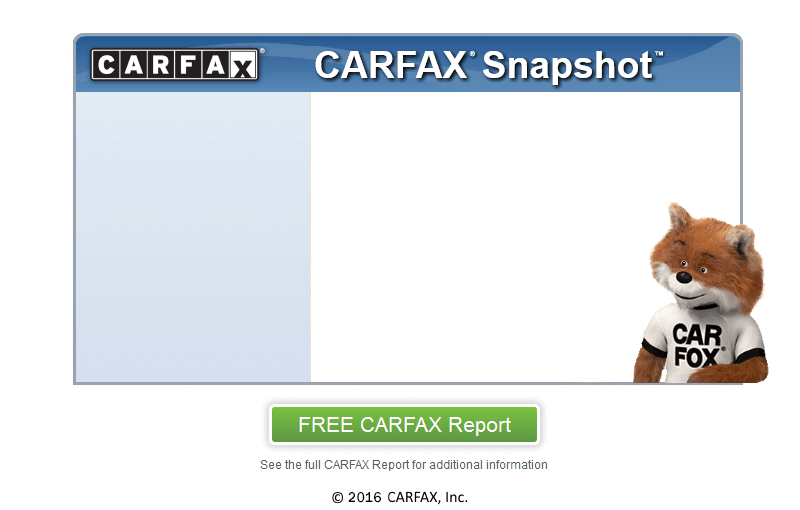 If you are looking to own a super clean truck, this one is a one-owner vehicle according to CARFAX.